A unique lot-specific activity value: Our MACS® Premium-Grade Cytokines come with a lot-specific activity value. This eliminates the need for time- and cost-consuming testing every time you purchase a new batch. A cytokine’s specific biological activity depends on the vendor and the lot used (Figure 1). This is true even when samples are measured in parallel, using the same assay, the same batch of cells, and the same set of conditions. With MACS® Premium-Grade Cytokines’ lot-specific activity value, there is no need to worry about variability and reproducibility in your cell culture experiments. You can confidently apply the same amount of cytokines every time. 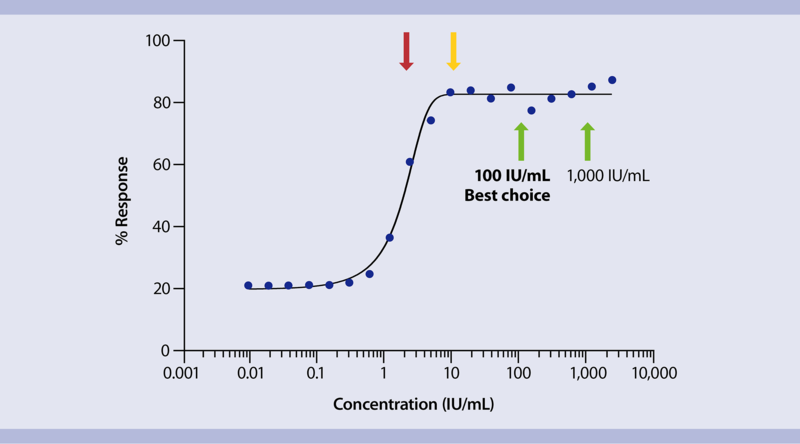 Figure 2: Efficient cytokine usage with specific unit dosing.